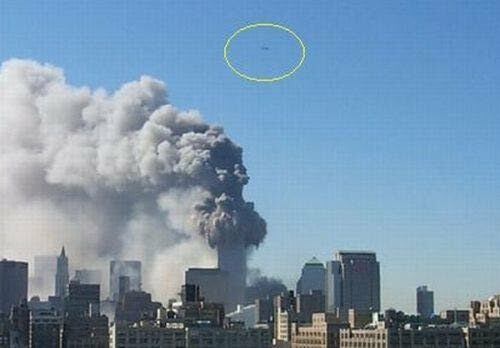 What questions still need answering about 9/11 and what mysteries really exist? 90 minutes of evidence and analysis, filled with eyewitness testimonials. Point-by-point review of the official story set alongside clear science. The question is not one of politics or nationalism or loyalty, but one of strict and simple physics. Does steel melt in open air fires? What caused the core to vanish in seconds? No agenda. No finger-pointing. Just the facts and the questions.